Developing an effective and safe retirement strategy is more complicated than most people realize. It requires customized tax management and an asset allocation process designed to create a regular, sustainable monthly paycheck from your portfolio. There is no simple formula that fits every person. What is the best strategy for withdrawing money from my nest egg? That question is difficult to answer. There’s no one strategy that is right for everyone. Your investment strategy should be customized for your unique needs and objectives. Your goals aren’t the same as everyone else’s. Your investment plan shouldn’t be either. At Wealth Analytics, we work in partnership with you to develop and implement an investment strategy that aligns with your unique goals and risk tolerance. We use a broad range of vehicles to develop an allocation that maximizes growth potential but minimizes downside risk. 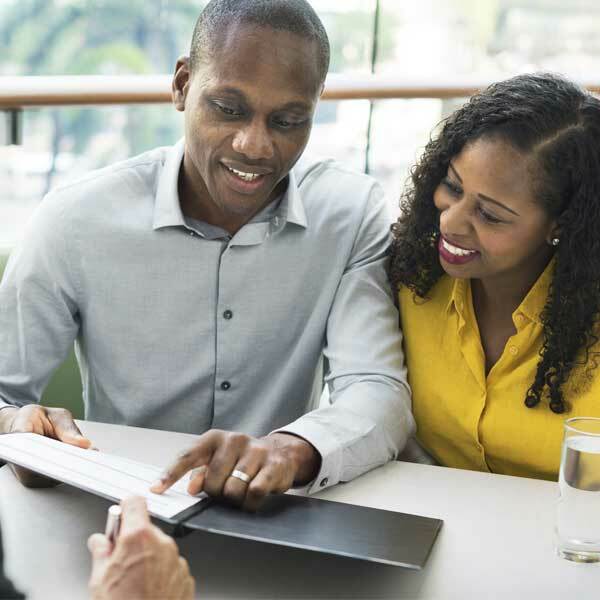 Learn more about our investment management services below, and let us know when you’re ready for a retirement readiness consultation. Investment planning isn't a one-time event. Rather, its an ongoing effort. As your life changes, so too will your goals and risks. Our process starts with a fact-finding session to learn more about you and your objectives and concerns. We then develop a set of recommendations and implement the new plan. Once implemented, we regularly monitor and update your strategy so it's always consistent with your objectives. Our investment plans emphasizes low-cost investment vehicles and wide diversification over multiple asset classes such as stocks, bonds, commodities, inflation-indexed treasuries, exchange traded funds and real estate. Determining a sustainable beginning rate of withdrawal (such as 4%). Adjusting income upwards as the cost of living increases over the years. Establishing (and replenishing) a cash account that may contain up to five years’ worth of living expenses. Coordinating withdrawals from all accounts (taxable and tax-deferred). Determining a plan for rebalancing. Tracking the cumulative overall performance of the portfolio as well as year-by-year spending.